.Lush; Green Pearls: Eco-friendly and Sustainable Destinations. Tired of the usual cities and hotels? Do you want to experience something new in sustainable, eco-friendly destinations? Charming architectures and amazing locations are the answers for you. This article shows eco-friendly projects with nice design and low environmental impact, using sustainable materials and renewable, resource-saving energy. 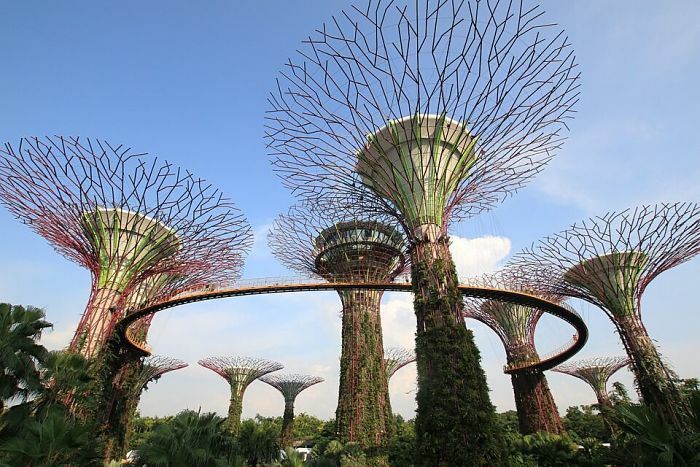 This country is one of the pioneers of green architecture. There timber is always more used in buildings in order to reduce gas emissions. The capital Copenhagen has the ambition to become the first CO2 neutral capital by 2025. It has already reduced carbon emissions by 50% since 1995. This is due to its sustainable architecture or to the cleaning of its harbour zone. In a few words, a capital where the quality of life and sustainability are impressive. 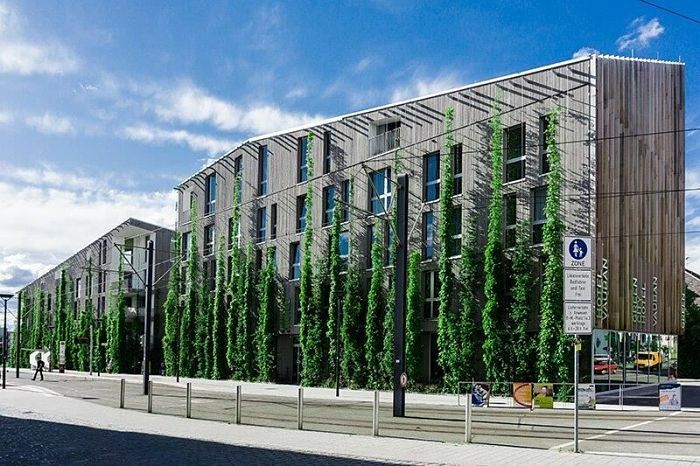 The comfort of a city hotel together with green architecture and social responsibility can be found in Green City Hotel Vauban. Wall-integrated water-carrying capillary tube mats offer radiative heating and cooling in all rooms. 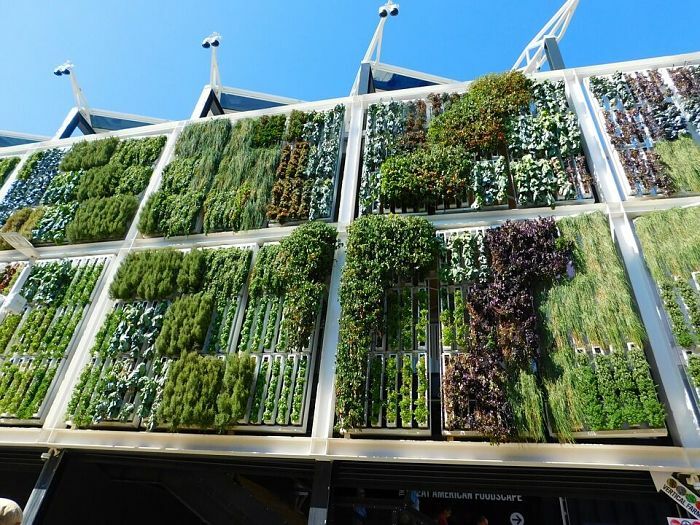 Highly insulated facades with vertical gardens enable efficient temperature equalization with a green impression from the outside. Heating and hot water is partially sourced from renewable energy, such as the woodcuts combined heat and power station. Further energy is provided by a photovoltaic system. Hence the energy consumption is at least 60 per cent below permitted primary energy demand. 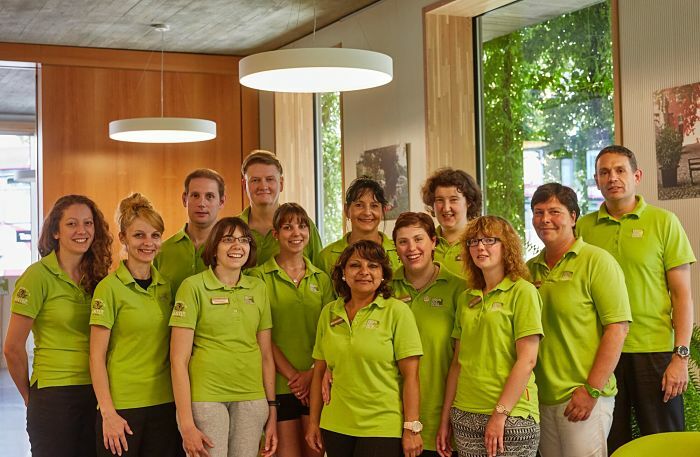 The Green City Hotel Vauban is an integrative Hotel with half of the employees being disabled. Recently, one of the symbols of “greenness” are certainly green roofs. They are tangible and distinctive representatives of eco-friendly strategies, of sustainability and biodiversity. The Hilldegarden in Hamburg is an old war bunker from the 1940s. Now, it is a structure for graphic agencies, a music school, a photographer’s studio, a music instrument store and the night club “Übel & Gefährlich”. 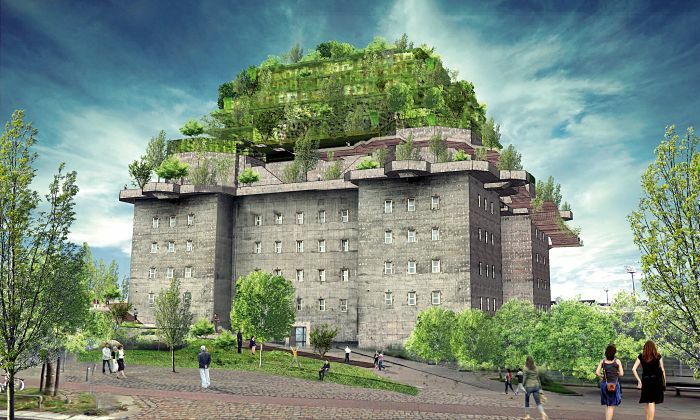 They want to build a green roof top with a full view of Hamburg, open to public until 10pm. Moreover, there is the idea of reusing and collection water and using energy from rotting wood. There will also be a public garden dedicated to the urban food production. In 2016 the building permission had been granted. 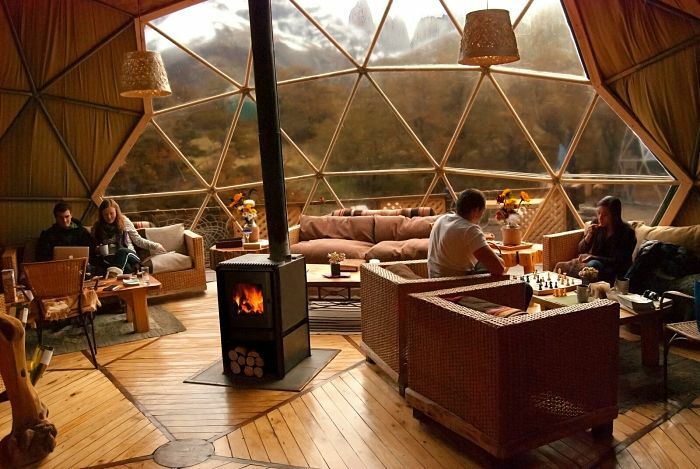 EcoCamp Patagonia has established a new style of lodging with their domes. Due to their shape, they offer a lot room inside while the exterior is green with limited height to perfectly blend with the natural Patagonian environment. The walls are insulated with thick cushions the ensure warmth and protection from strong winds. There are even skylight windows that allow guests to follow natural light patterns and to star gaze at night. Due to the portable design of the domes they can be moved without leaving a trace or damage nature. During the night the walkways are lighted very subtly to not disturb animals. Electricity comes from a micro-hydro turbine and photovoltaic panels. 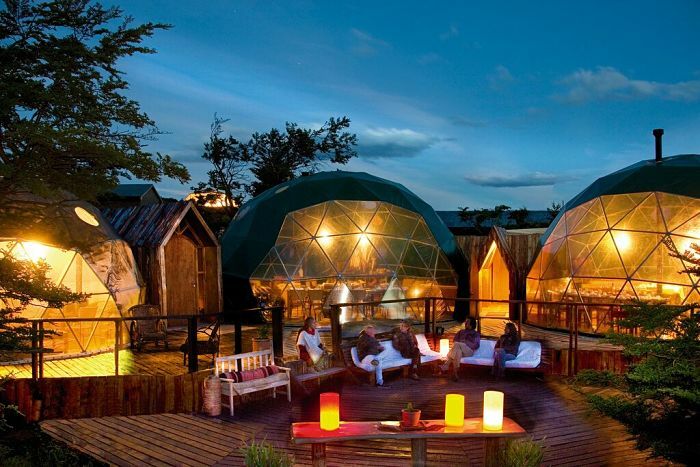 EcoCamp Patagonia is one of the pioneers of sustainable tourism in Chile. ”Hyperions“ is a green roof and a tree house, but it’s also more than that. 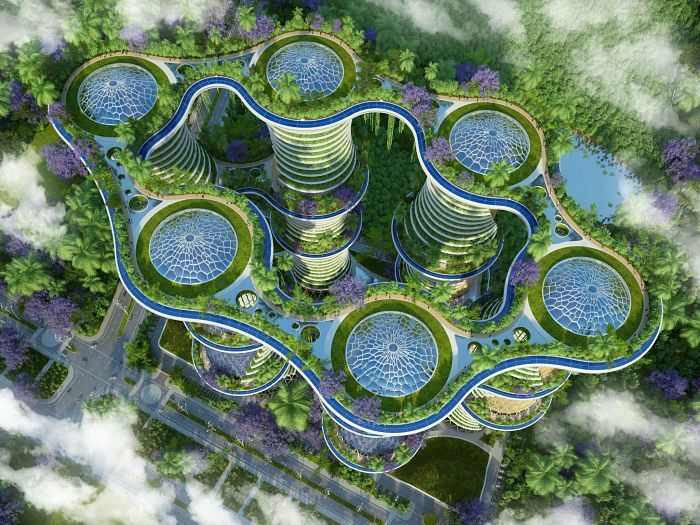 Near New-Dehli in India, the Belgian architect Vincent Callebaut has designed a 128-meter tall complex with 36 storeys, 1000 apartments, student housing, social areas and office spaces. The six towers are made of wood, harvested from a close forest; only the foundations and reinforcements are made of steel and concrete. Callebauts self-sufficient greenhouse design enables vegetables to grow on the balconies and supporting small farms with animal husbandry within the towers. The eco-friendly structures produce their own energy and heat! Other notable features include electricity-generating wind turbines and solar panels affixed to the towers’ facades. Rainwater and greywater is collected and re-used. The eco-friendly high-rises will produce more energy than they will consume. “Hyperions” is an excellent example of what can be achieved in emerging and developing countries and underlines the importance of sustainable architecture and infrastructure supporting and connecting the communities and creating local jobs. The opening is expected in 2020. 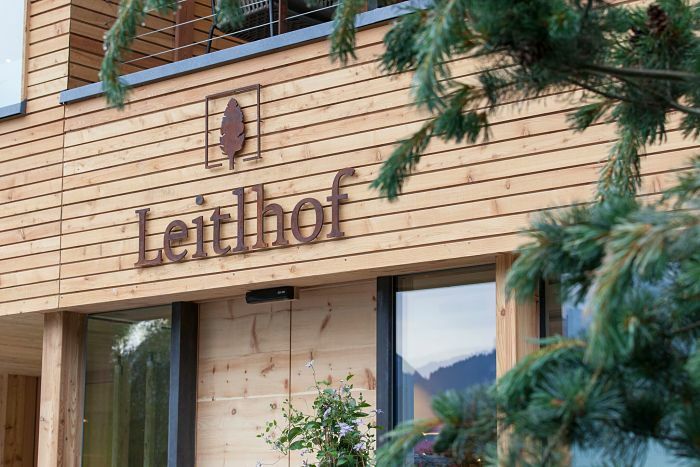 The Hotel Leitlhof in the Dolomite Alps in South Tyrol is energy-self-sufficient. The hotel disposes of its own cogeneration unit producing electricity with wood chips from the own forest. Due to this, CO2 emission decreased to a minimum. 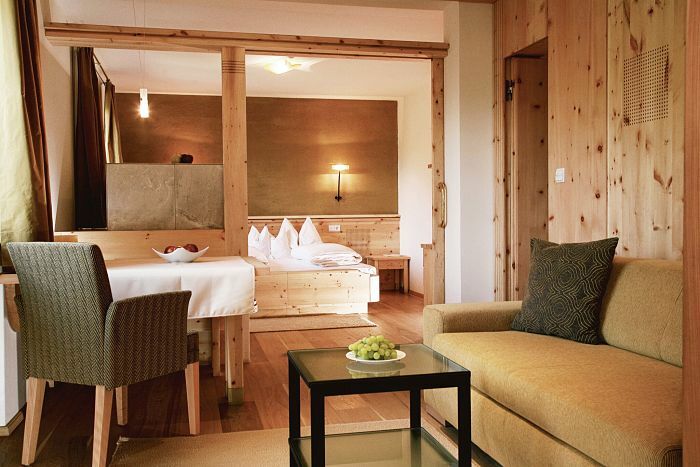 There are many sustainable solutions: the interior is made of regional, local and natural materials, all guests are sleeping in pure cotton bedclothes and the furniture is primarily made of local wood. All hotel walls have natural mucky plaster for a good and natural room climate. 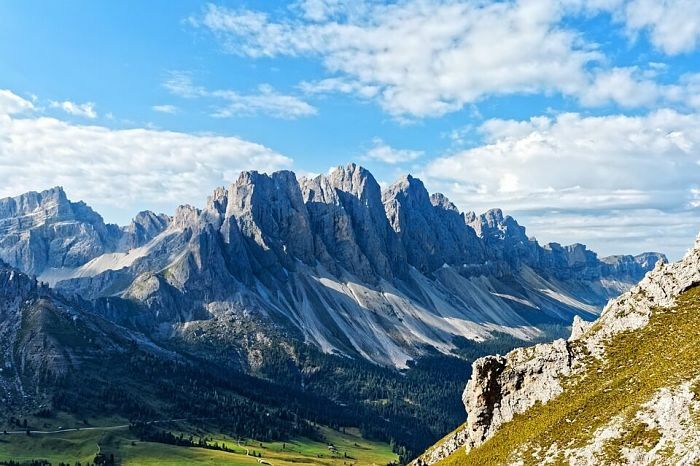 Sustainability in the frame of the elegant Dolomites. 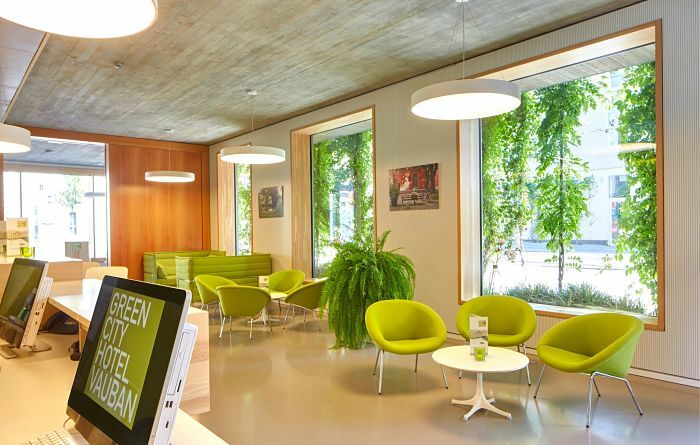 The German Green Pearls GmbH with place of business in Darmstadt, Germany unifies international tourism companies that support environmental protection and demonstrate social commitment. Thereby,Green Pearls is the first holding company worldwide that consolidates sustainable hotels, destinations and restaurants in a global data source.